Our team created new BioBricks for expressing and purifying the Cas13a protein used in our CascAID system and BioBricks for investigation of degradation tags with GFP. To express the core piece of our project, Cas13a, we cloned the protein sequence - in this set of biobricks for the version of Leptotrichia Wadei- into a psB1C3-backbone and fused it with several elements of our part collection. By equipping the Cas13a with a T7-promoter, a Tphi-Terminator , N-terminal 6xHis/Twin-strep tag for affinity-chromatography and Sumo tag for increased solubility, we created our favorite Biobrick: BBa_K2323004, customized for expression and purification of Lwa Cas13a. Other, more basic versions of this construct we submitted are BBa_K2323000 and BBa_K2323001. The results gained by the use of our purified Cas13a enzymes is described in readouts. To independently provide a tool for the removal of the affinity tag for our other Cas13a versions from Lsh and Lbu, we improved BBa_K1319004, submitted by the Aachen team 2014, coding for Tobacco Etch Virus-(TEV) protease by inserting the sequence for an N-termianl 6xHis Tag, creating BBa_K2323002. This way we were able to express and purify the protease ourselves and could also show that it posesses high cleavage activity with this improved BioBrick.This BioBrick will be useful for any future iGEM using proteins in a cell-free system. 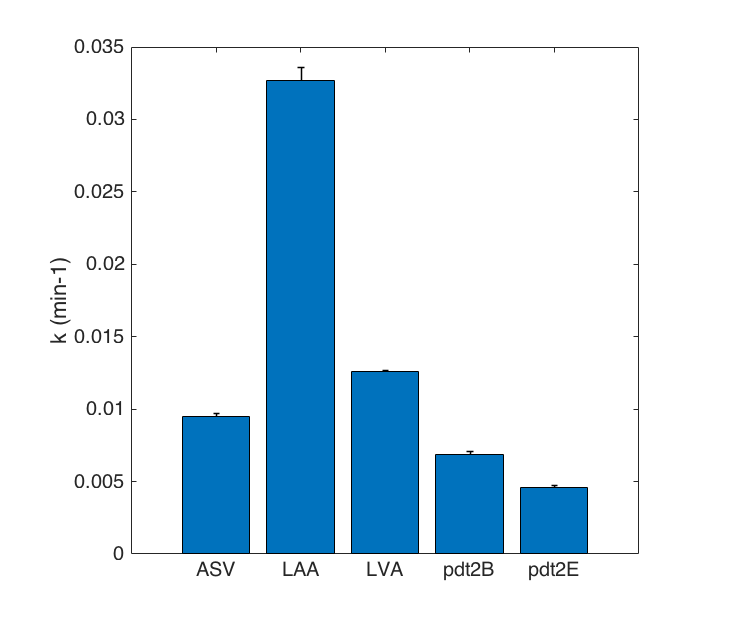 Figure 1: First order kinetics of degradation for different protein-degradation tags.